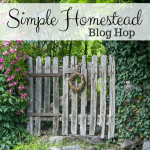 Welcome to the Simple Homestead Blog Hop #176! 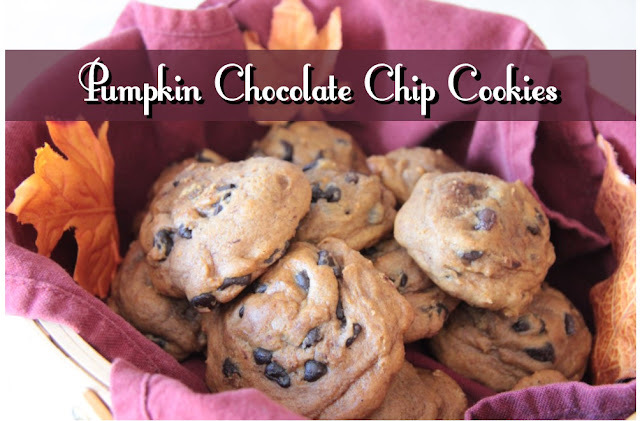 Can you believe that Fall is here? The weather is cooling down (even here in Florida!) and the trees are letting go of the season to prepare for the next. I have a feeling this season is going to be a wonderful one. Of course! Thanks for submitting your content to the hop!